The hotel operates a strict no cash policy. Payment must be made with either a credit or debit card. Until 31 August 2017 there will be road improvements taking place in Stoke with some road closures and road works in place. There will be no issues travelling from the M6 to the hotel and none of the roads will be closed at night. The property do not anticipate any noise disruption during this period. Please contact the property directly for more details. If booking a Double Room with Sofa Bed and you require the hotel to set up the extra bed, please inform the hotel via the Special Requests box during the booking process. Everything ok . A business type hotel . We had our breakfast a little late and a few things at the breakfast room were not available anymore ....a little disappointing point not having any milk left for customers with children . The staff did not seem to care too much . Staff are helpful and hotel room is clean. Would definitely stay there again. The staff were all very attentive and helpful going out of their way to ensure an enjoyable stay. 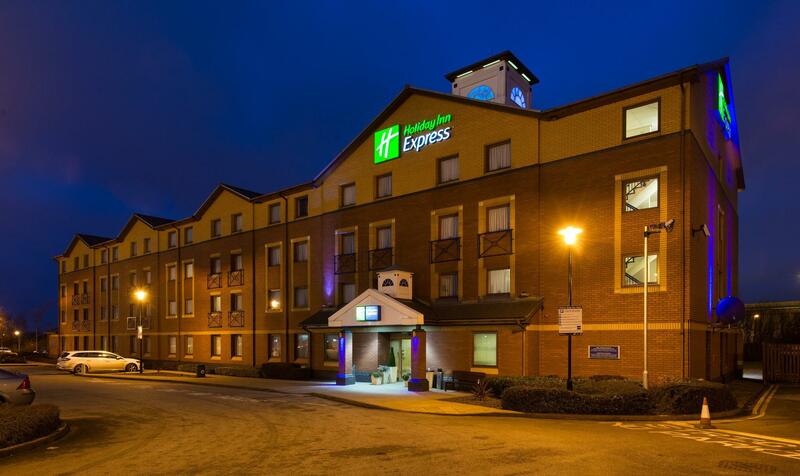 I am just having a short stay in this hotel after shopping and visiting in Stoke On Trent. I enjoy their free wi-fi. It is just next to a good restaurant.